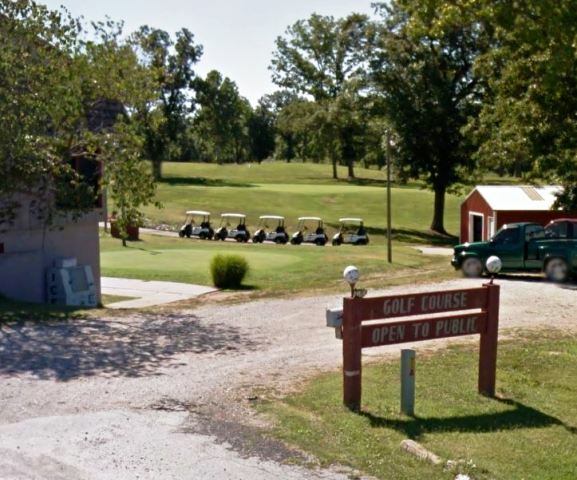 Bryce Oaks Golf Club is a Semi-Private, 18 hole golf course located in Monett, Missouri. 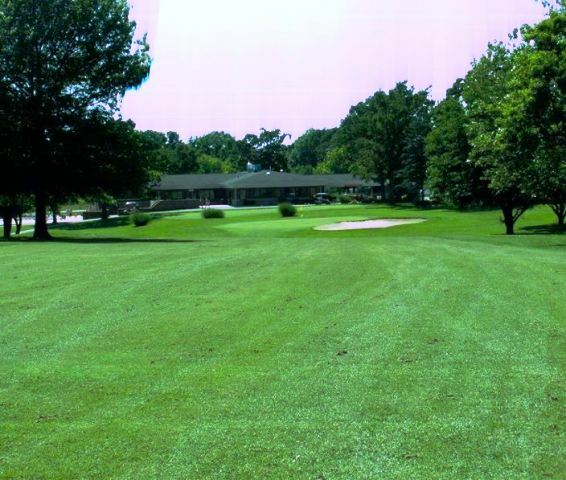 Bryce Oaks Golf Club first opened for play in 1996. 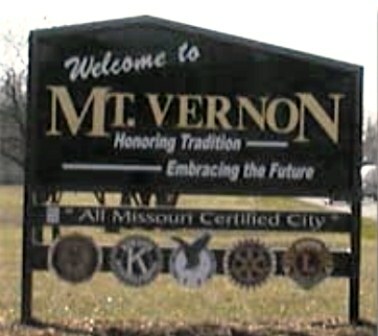 The Bryce Oaks Golf Course was built over rolling terrain and features fifty-five feet of elevation change. 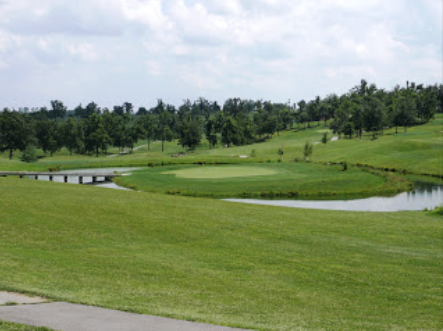 The front nine is relatively open, while the back nine was carved out of a wooded area. The greens average 3,000-square feet in size. 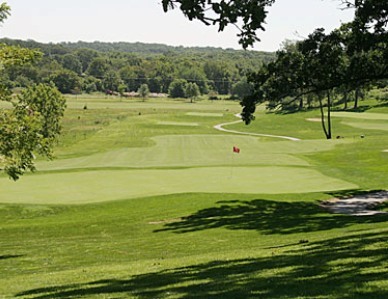 The signature hole at Bryce Oaks Golf Course is #6, a 400-yard, par 4, requiring a straight tee shot downhill to a narrow fairway with a landing area that is 100 feet in width. 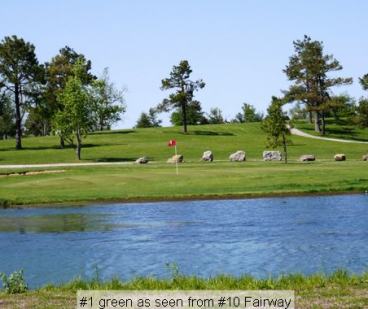 Your approach shot is to a green that is protected in front by water.  The Golf Course at Bryce Oaks Golf Club closed in 2006.